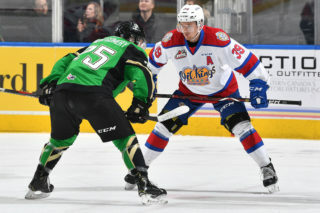 Five Edmonton Oil Kings players were among 48 WHL players listed by NHL Central Scouting in its midterm rankings in advance of the 2019 NHL Draft, the Western Hockey League announced on Tuesday. 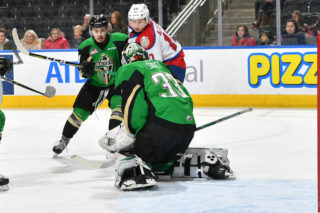 The upcoming 2019 NHL Draft is set to take place on June 21 and 22 in Vancouver, BC. 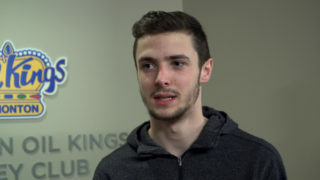 Defenceman Matthew Robertson (Sherwood Park, AB) was ranked 18th among North American skaters, while forward and Langley, BC native Josh Williams was also ranked within the top 100 (67). 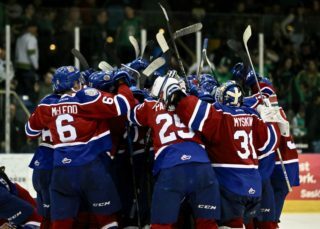 Vladimir Alistrov (Mogilev, Republic of Belarus, 151), David Kope (Edmonton, AB, 159) and Jacson Alexander (Victoria, BC, LV [Limited viewing due to injury]) rounded out the listed players for Edmonton, who trailed only the Kelowna Rockets (six) as the team with the most players listed among WHL teams. 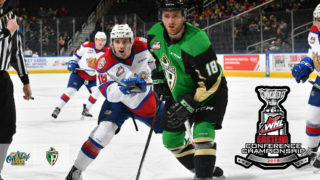 Of the 48 players listed in the NHL Central Scouting midterm rankings, 15 – including Robertson and Williams – will participate at the 2019 Sherwin-Williams CHL/NHL Top Prospects Game on Wednesday, January 23 (8:00 PM MT) at the ENMAX Centrium in Red Deer, AB. For the complete list of players listed on the NHL Central Scouting midterm rankings, CLICK HERE. 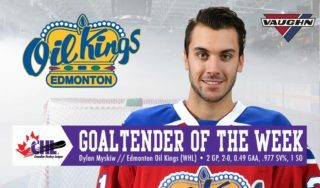 For the complete list of goaltenders listed, CLICK HERE.